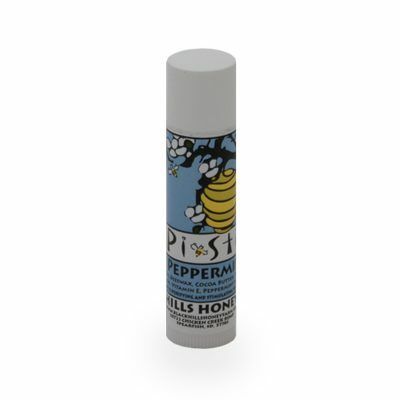 Sweet Clover Honey Lip Balm is naturally unscented and flavored with sweet clover honey. 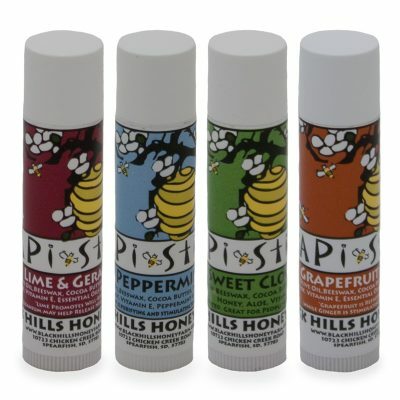 It’s a great choice if you have fragrance allergies, or if you simply want an unscented, 100% all-natural lip balm. I have to use lip balm every day because my lips get very dry. I also have very sensitive skin and most chapsticks and balms are very irritating to me. The Black Hills Honey Lip Balm is the best that I’ve ever tried. It’s never caused me any problems. It’s very moisturizing and healing. My two favorite ones are the Sweet Clover and the Peppermint scents. Even after moving away to Florida, I still will only use these lip balms. I had the pleasure of visiting the store in person while traveling and I bought this lip balm, wish I’d bought several at the time!! I am now going to order more because this product puts all other lip balm out of contest! It lasts for a long time so you don’t have to dig around and find your lip balm every 30 minutes. I rarely say a word on social media, but this time I think it is worth it!